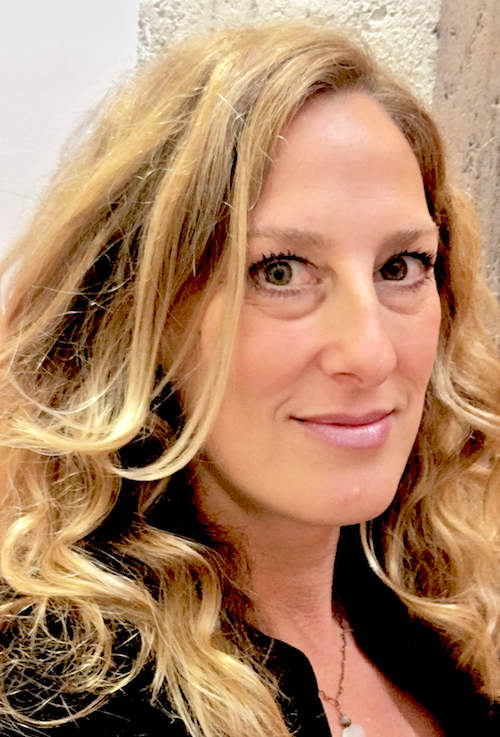 Rachel Rosenkrantz is a Senior Manager of Autodesk’s Strategic Programs, Digital Help & Experience. With a background in senior product management, Rachel joined Autodesk in 2015 and now defines and drives multi-tiered cross-departmental startup programs to help customers achieve the most value from Autodesk software. As part of initiatives that leverage third party expertise, Rachel introduced the Directly technical support strategy, now an expanded mature program. She currently leads the global Autodesk Services Marketplace program, addressing the needs of all customer segments across all of Autodesk’s major industries.